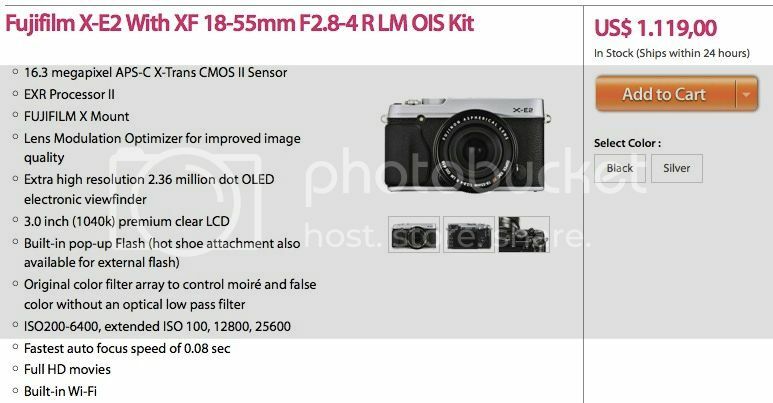 The new XF 18-135 will be officially announced on Memorial day (26th of May). 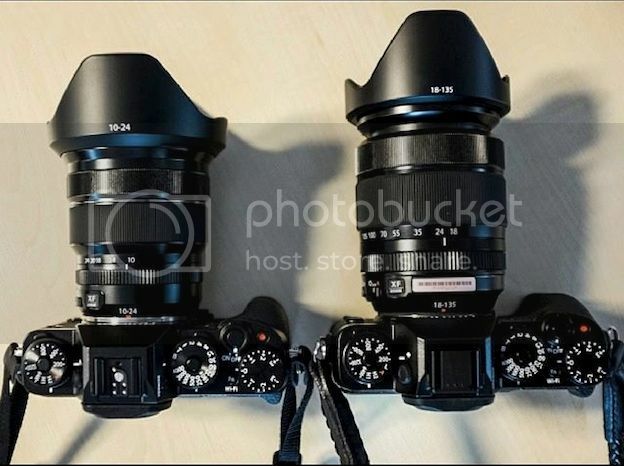 The price, as spotted by FR-reader MJr, could be $/€200 above the XF 18-55mm (at least as listed at the Dutch store artencraft). If true, stay tuned for a live blogging session on that day here on Fujirumors. ACT FAST! XF10-24 for $850 ($150 off)… only one left! It’s again top rated plus ebay seller cameraland that has the best price on the 10-24. At the moment there is one left at this price. So act fast and grab it here. 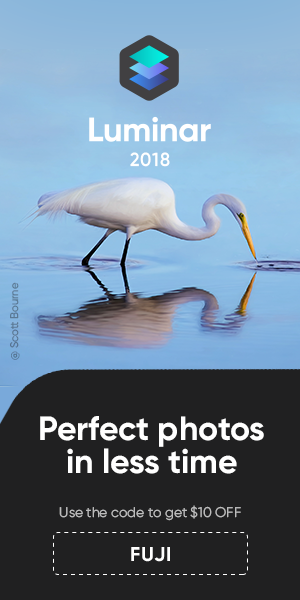 The black one is in stock in UK a at Wexphotographic here. And here we have another store, that is anticipating the X-E2 deals (which officially will start on May 25th!). It’s DigitalRev, and they are selling the X-E2 kit for $1,119 here and the body for $899. The good thing is, that the discount is valid also worldwide. So, if you buy the X-E2 with 18-55 lens in Germany, you’ll pay €1,008, while in UK it will cost you £739. If you go for the body only, you’ll have to pay €811 (in Germany). Keep in mind that, if you order from Europe via DigitalRev, you won’t get the standard 2 year EU warranty, but just a 1 year warranty. Free shipping and no import taxes (at least to the EU-country I live in). Simply send your product to a local authorised service centre to obtain a repair estimate. Send the estimate to us for approval (we check if the repairs being carried out matches the problems described, and also make sure it is covered by the warranty terms and conditions, e.g. accidental damage is not covered). Once approved, your product will be serviced and repaired with all the costs paid by us. If you prefer a simple laid-back approach and don’t mind waiting slightly longer, we offer Door-to-door warranty where we will send a courier to your home to collect the faulty product and have it returned to our global service depot. We’ll then handle everything for you and have repaired item returned to you by courier. This approach may take longer, but you do not have to do anything. Just pack the product in a box and wait for the our courier to pick it up.